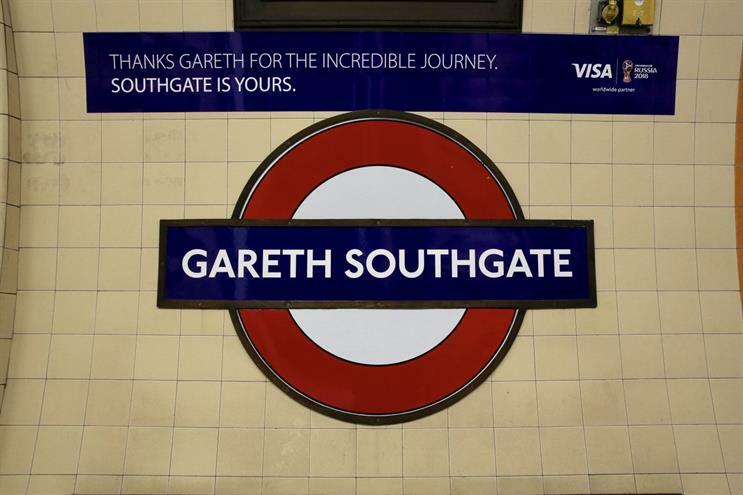 Visa has arranged for Transport for London to rename Southgate tube station in North London as "Gareth Southgate" for two days as one of two tributes to the performance of England's football team. TfL and Visa are spreading news and images of the temporary rebrand on social media today, while Visa also posted this "Welcome Home" message yesterday. 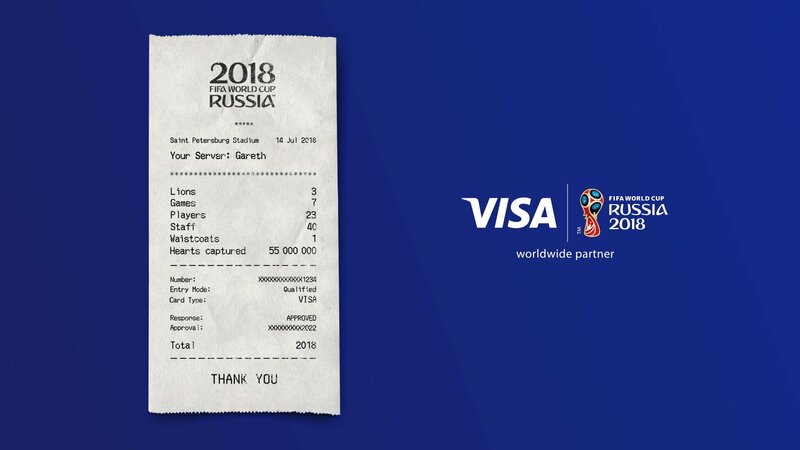 The work by Visa UK adds to the brand’s global sponsorship of the World Cup, which it promoted with a campaign fronted by former Sweden captain Zlatan Ibrahimovic. The England football team sponsor line-up, which Campaign profiled last week, does not currently include a financial services brand.